A coupon booklet that offers up to $500 in savings on ski and snowboard services at this year-round ski resort. Conveniently located less than 70kms away from Downtown Toronto in the Oak Ridge Moraine area, Lakeridge Resort is the perfect place to go for a weekend of skiing and snowboarding with your entire family! 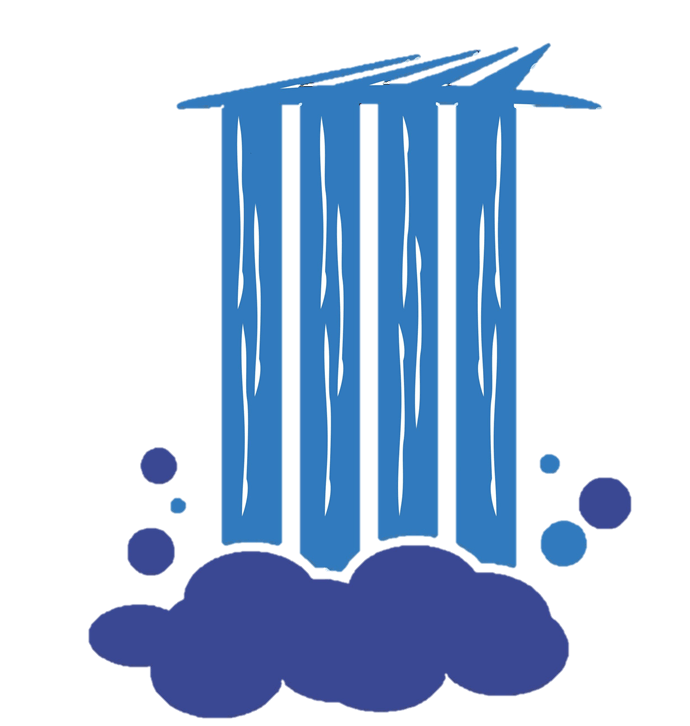 It’s a great place to go for people of all ages and experience levels. If your kids are just learning – it’s a great place for them to start developing those skills! 7 coupons: two for one or 1/2 price day or night lift ticket. VIP Booklets will be mailed directly to you prior to the ski season. 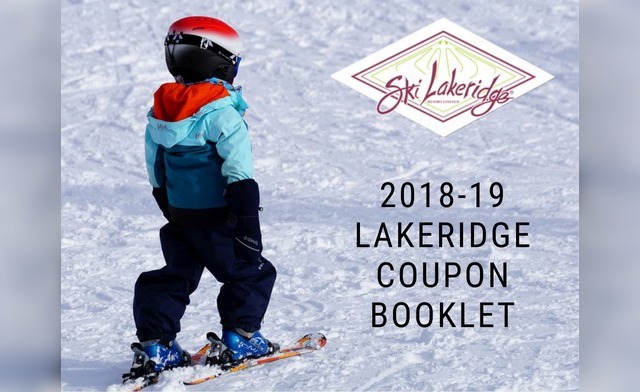 Once the season has begun they will be mailed out as orders are received (coupon booklets will NOT be available at Lakeridge Ski Resort). Click here for more details and information.